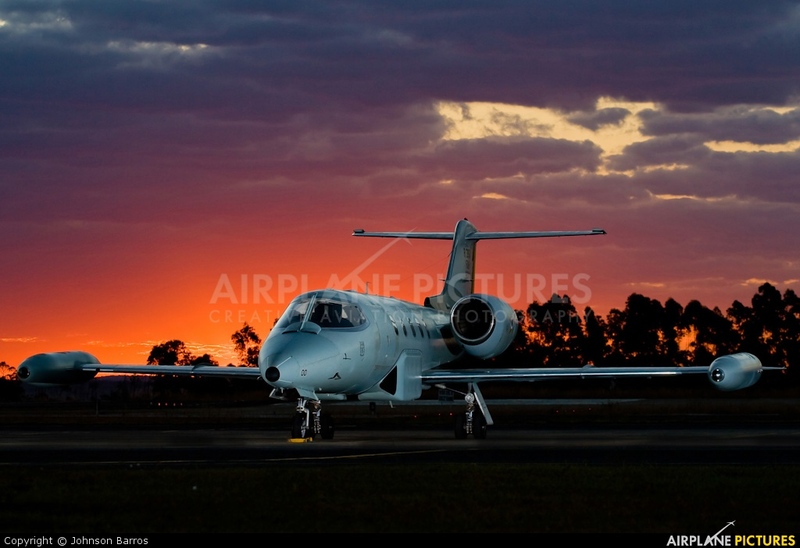 Called R-35 by Brazilian Air Force, this Learjet 35 was changed to aero photography flights. One of the best pics that I saw in AP!! !